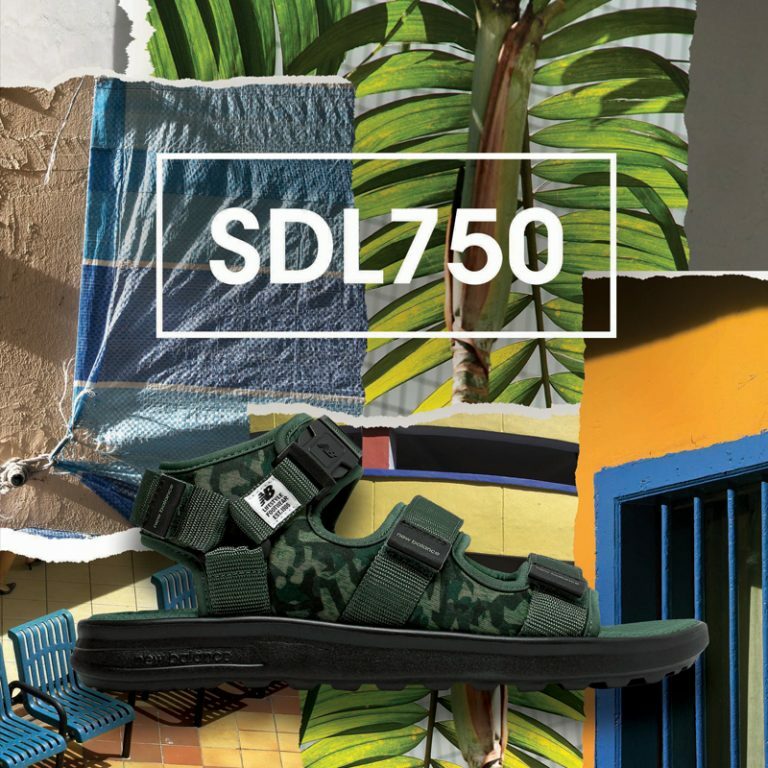 The sandals trend has taken the world by storm, and it shows no signs of slowing down. Undeniably the perfect staple combination for warm weather dressing, it has evolved from a fashion-forward style to a wardrobe must have for everyone. Get ready for some open-toe action as New Balance offers styles that are practical yet fashionable for you to rock your ‘play’ look.